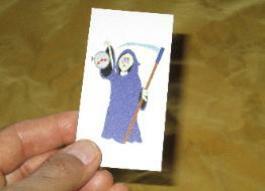 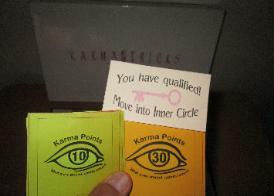 Sometime later, an Inner Circle Key Card and the Grim Reaper Cards were introduced. 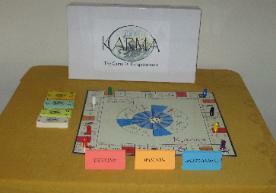 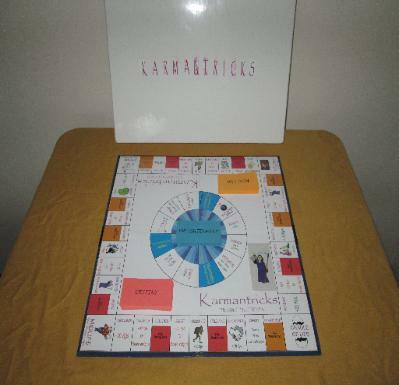 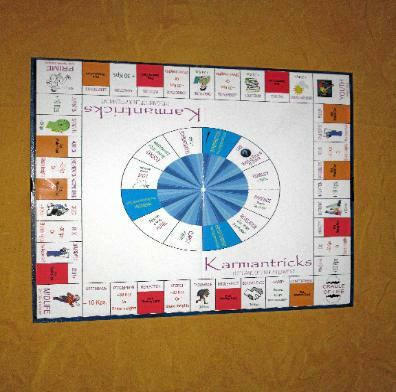 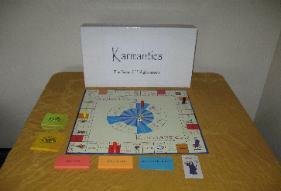 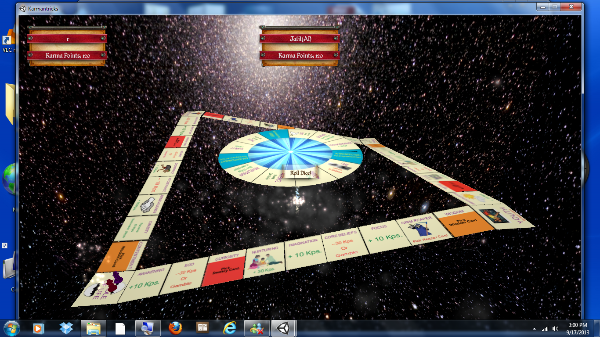 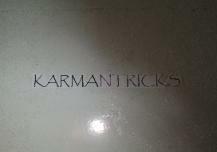 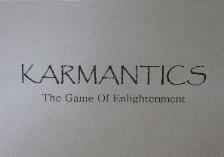 designer, M. Malcolm King decided on the name Karmantricks: The Game of Enlightenment for the 21st Century and Beyond. 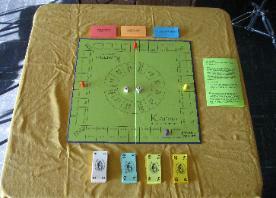 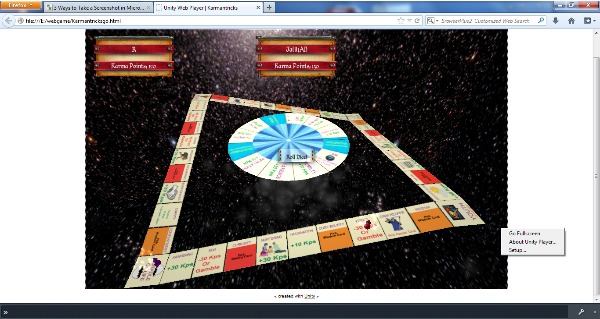 game board in its earliest developments. 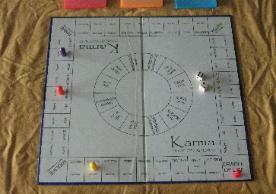 pivoted up and down by players.